The 2017/18 sugar beet campaign has started on the 24 of July with the first delivery to Minerbio plant. 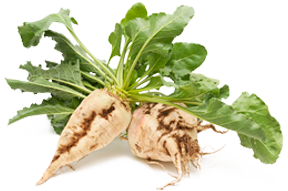 After the re-opening of San Quirico, in the current market year, in Italy, there are 3 active sugar factories and an amount of 37,000 ha allocated for sugar beet production. You can download ANB's newsletter here (in Italian only).